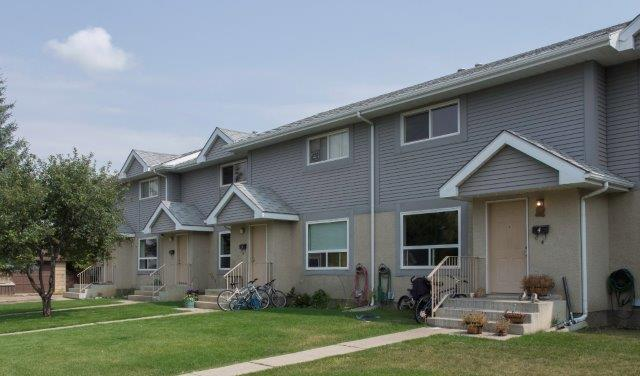 LHA manages 28 phases of Community Housing in Lethbridge and the surrounding region. 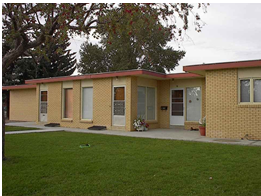 Within these dwellings are also handicapped accessible units and three 4-plex style buildings with one-bedroom suites for seniors. This barrier-free unit is part of a Community Housing complex located in North Lethbridge. Completed in 1988, it is wheelchair accessible and functions well for a family. 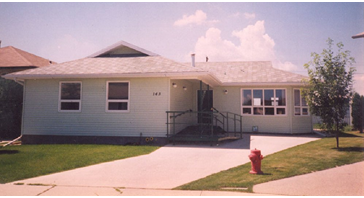 This Special Needs residence is located in North Lethbridge. 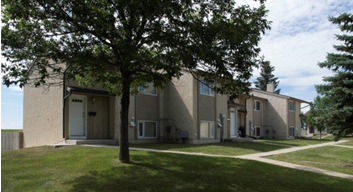 It is home to individuals who receive 24-hour supports from the Blue Fox Residential Association. Many clients have needs that go beyond the mandate of Social Housing and the LHA’s capacity to assist. Through a referral network with service providers, clients are able to access services and supports to address their special needs.